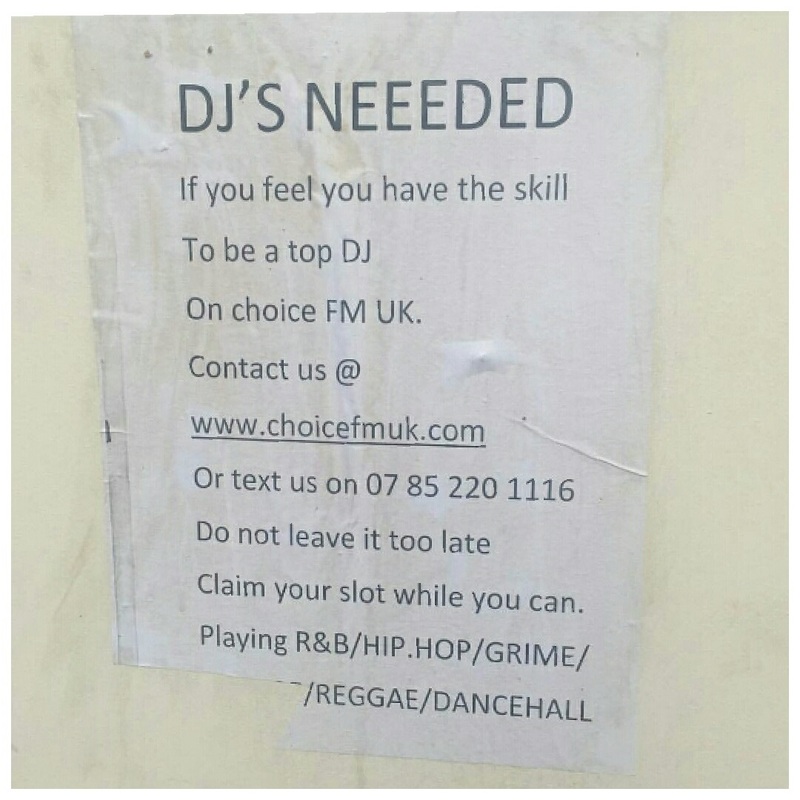 I was left scratching my head in confusion yesterday after spotting an advertisement calling for DJs to join defunct radio station Choice FM. Confusion because Choice FM was controversially rebranded Capital XTRA back in 2013 (Click Here to read all about it), and to my knowledge Global Radio (owners of Capital XTRA) has no intention of bringing it back. 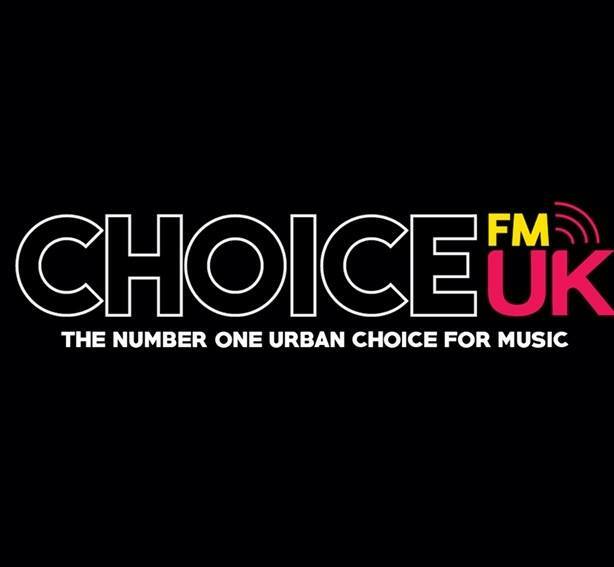 Born in 1990, Choice FM was a black owned, black music community radio station based in Brixton, South London. In 2002 the owners sold the station to Global Radio. After the sale the station moved to Leicester Square (West End) and over the years slowly began to stray away from it’s roots. In October 2013 long-standing DJ’s were fired without warning, there was a complete name change and Capital XTRA (formally Choice FM) was now billed as an “urban dance music”station. When I saw the advertisement I thought it was a joke, but it looks as if Choice has been resurrected from the dead…well sort of. After doing some digging, I discovered that Choice FM UK (the ‘UK’ added I’m guessing for legal reasons) is actually real. You can listen to the station on TuneIn Radio, there is also an official website and a Twitter page.